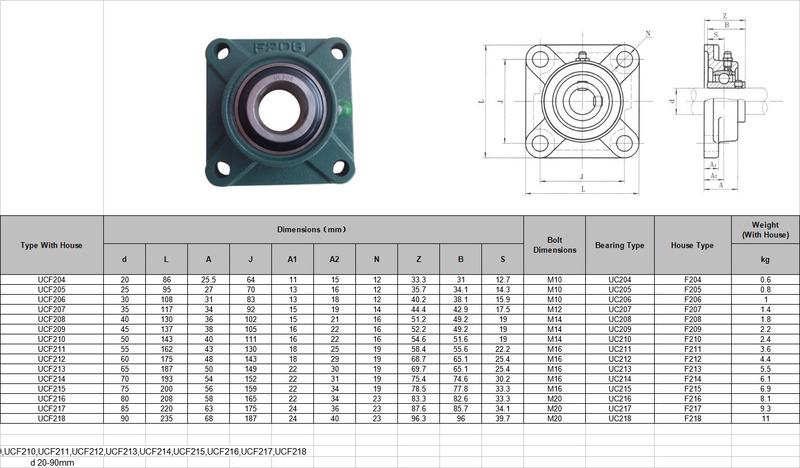 ZHENJIANG BAOCHENG BEARING CO., LTD is located in ZHENJIANG city, JIANGSU P.R. , CHINA . It's close to several major cities:about 70km Nanjing and 200km to Shanghai. It owns the authority to import and export its products. Our factory is the biggest producer for stainless steel bearings in china.We produce 200,000pieces of stainless steel bearing each month.The main products include deep groove ball bearing, double-row ball bearing, self-aligning ball bearing, spherical radial ball bearing,angular contat ball bearing, etc. Also we produce some non-standard stainless steel bearings. We ensure we can meet our customer’s requirements for stainless steel bearing. All our products have been certificated by ISO 9001.